This week Apple quietly emasculated macOS Server, removed Telegram from the App Store for a little bit and, allegedly, pushed back some new iOS features to focus more on reliability and performance. Meanwhile Open Source turned 20 years old, a Florida man gets a mind controlled robotic prosthetic arm and British MP Matt Hancock, Digital Secretary, has a social app that is a privacy horror. To discuss all that and more Mark and I are joined by Scott Willsey of the Don’t Nihongo it Alone podcast, the Not Speeding in Reverse Podast and the recently revived Pocket Sized Podcast. 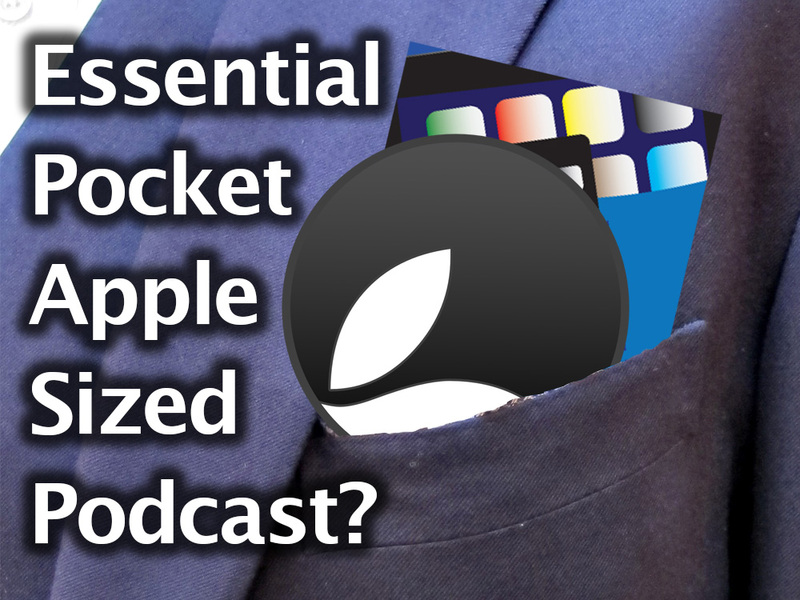 Continue reading → Essential Apple Podcast 74: Essential Pocket Apple Sized Podcast?